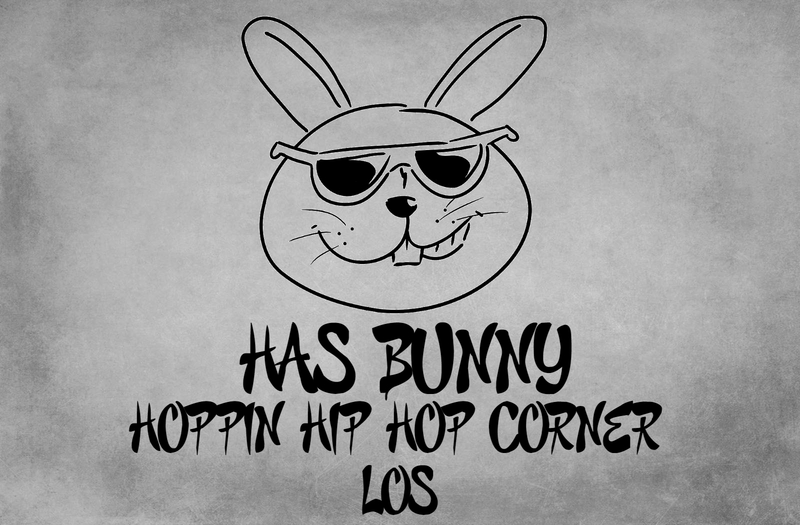 HEY IT'S SATURDAY time for a BUNNY'S HOPPIN HIP HOP CORNER!!!! 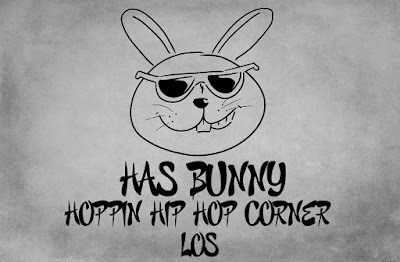 We've talked about a lot of stuff recently here at the corner. Today we are gonna talk about a new artist you may not have heard of. We talked about him in The first two rounds of Show Me the Money series But he was eliminated in the third round. He has a new single out. 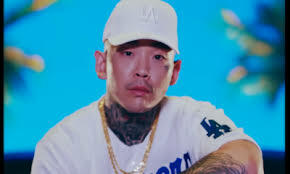 So Los has a new single with Jay Park and G. Soul. I was originally really sad when he left Show Me the Money, But I was totally excited when I saw this video. He wanted it so badly and I felt for him. But This just goes to show, you may not win when you think it's your last shot but don't give up.